If you need to get in touch with a local real estate agent with specialized knowledge of the Back Bay, fill out the form below. The Back Bay Pads network of more than 150 real estate agents can see your message, and get in touch with you soon. Make sure to include in your message what kind of real estate service you need so that you can get the best help as fast as possible. 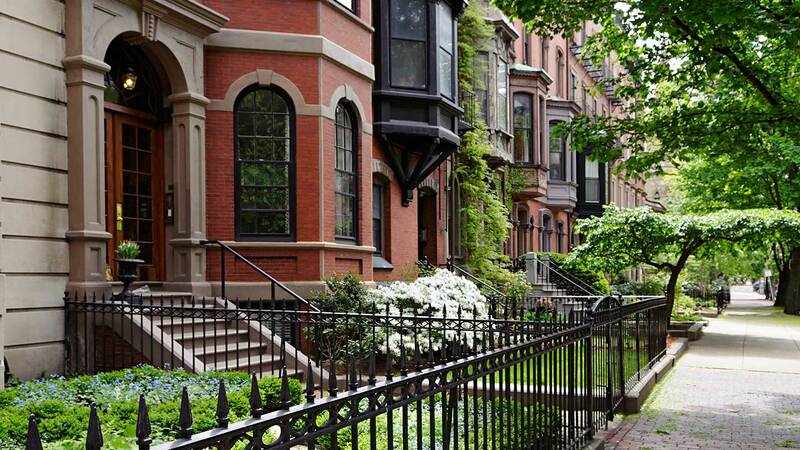 Fill out the form below and you can get connected to the expansive network of real estate agents in Back Bay, Boston that all use Back Bay Pads to connect with vendors and clients. They are eager to help you and can get in touch soon. If you are a real estate office, broker or agent looking to utilize the power of the Bostonpads.com technologies and the Back Bay Pads platform to do business, we also want to hear from you – Fill out the form below!